The Spring 2019 study abroad application deadline has been extended to Friday, Oct. 19. This extension applies to students interested in studying abroad during the Spring Semester, Spring 1 and Spring 2. Any students who are still interested in studying abroad need to stop by the Office of Study Abroad, located in Sverdrup Room 207, as soon as possible to go over next steps with them. 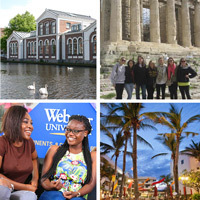 Webster University students have a variety of study abroad choices for spring 2019. 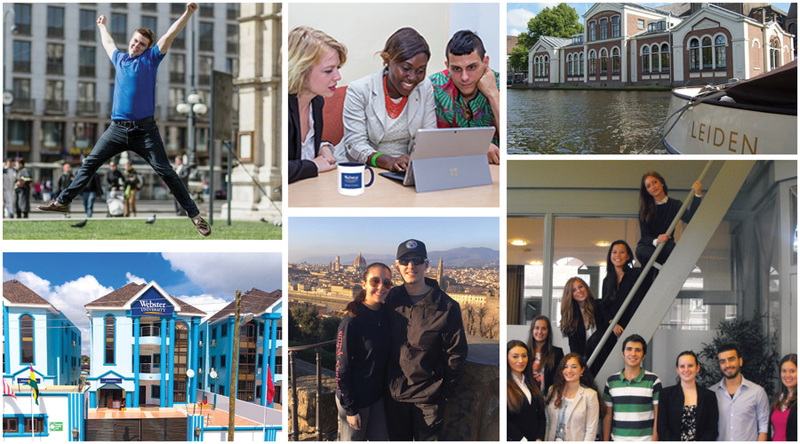 Webster’s network of international campuses provides students the opportunity to explore the world while making progress in their degree program. Contact the Office of Study Abroad here or visit the Study Abroad website to learn all about the programs and resources available to help find the right once-in-a-lifetime study abroad opportunity. It is your world. Explore! Studying abroad gives students a chance to experience entirely new cultures and make memories to last a lifetime.